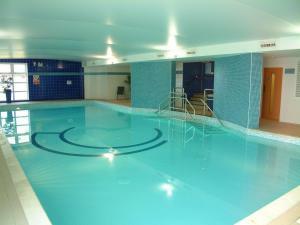 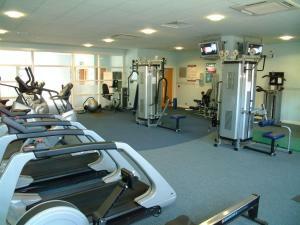 A short walk from Cardiff city centre, these modern apartments are close to the Mermaid Quay Restaurant Quarter and offer free use of the on-site gym, pool and conference suite. 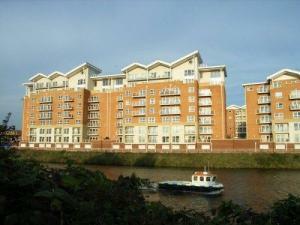 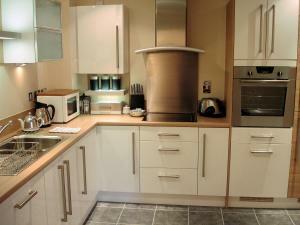 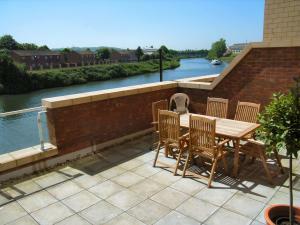 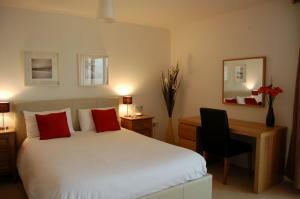 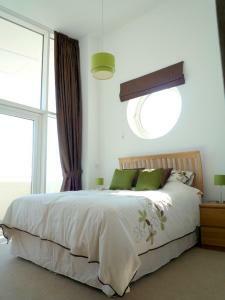 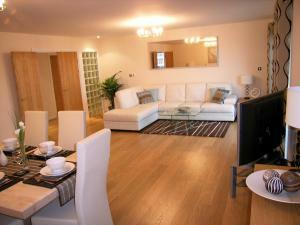 Each Century Wharf apartment has a fully equipped kitchen, and separate bedrooms. 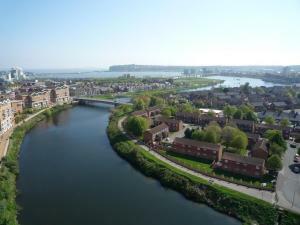 Cardiff Bay Rail Station is not far away, and within walking distance are Techniquest, the Wales Millennium Centre Theatre and the Red Dragon Centre.